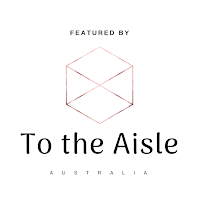 Every couple ends up creating something new or different that we perhaps haven’t seen previously, and it’s always so exciting to see the end result – in that moment just before guests begin arriving. 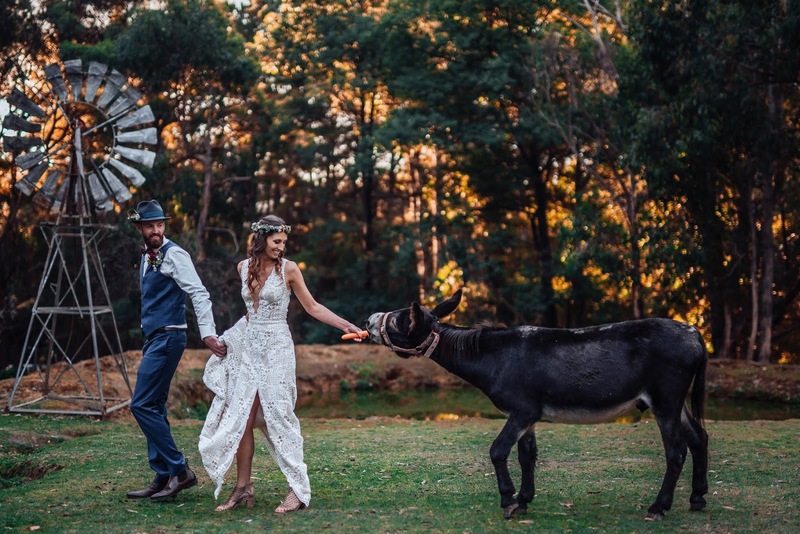 Set in the stunning Dandenong Ranges, Log Cabin Ranch is exactly how it is sounds - a dream family-run blank canvas Ranch Wedding venue complete with a carrot-loving donkey. 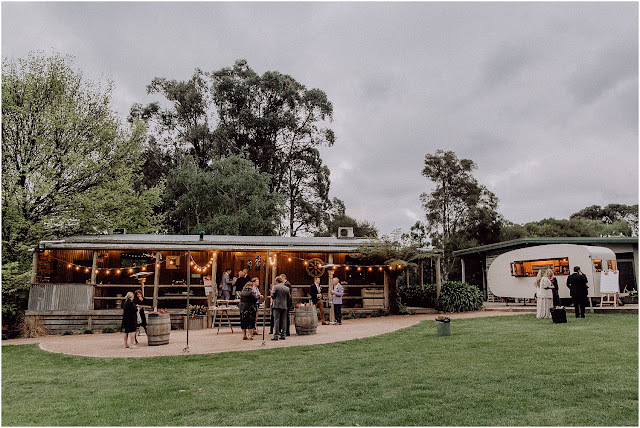 If you are looking for a Wedding venue in Victoria that offers vintage style camping accommodation, exclusive use of a property for the weekend and an array of reception spaces, you are going to L-O-V-E this venue. 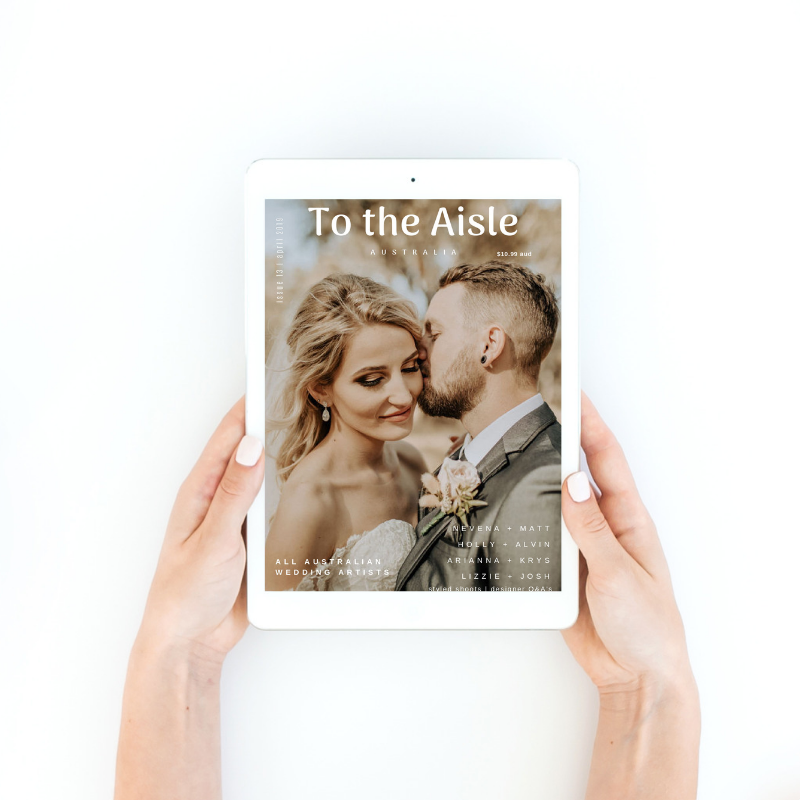 Courtney offers advice to couples starting their search for a Wedding venue, describes the perks of the Wedding venue she, her husband and family have created and of course, meet Eeyore, one of their local residents. ➳ How and when did The Log Cabin Ranch come to be? 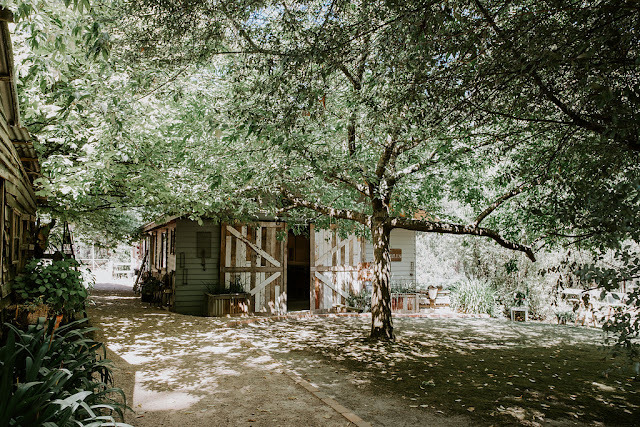 The Log Cabin Ranch was historically a horse riding camp for children, transformed into a school camp throughout the 70’s – and in recent years has played host to many beautiful Weddings & Events. The ‘camp bunkhouse’ still exists on the property today, providing vintage camp-style accommodation for up to 70 people. This allows couples and their guests to enjoy a whole weekend of relaxation and celebrations should they wish, with exclusive use of our property from Friday afternoon through to Sunday afternoon. 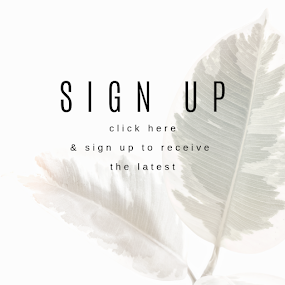 ➳ Did you always know that you wanted to manage a Wedding + function venue? 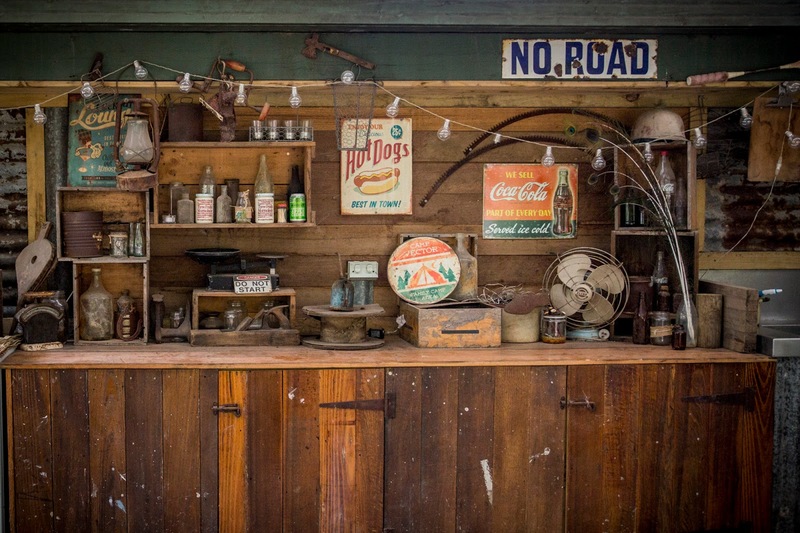 The Log Cabin Ranch has historically always been owned by The Haley Family (my in-laws!). Today the venue is owned and run by my husband Mark & I, along with our daughter Milla and another little one only days away! 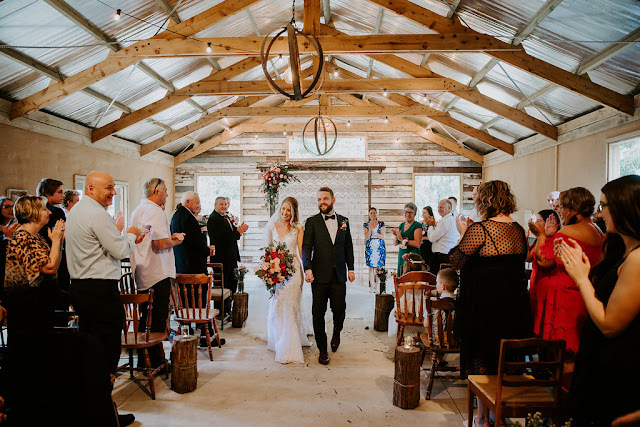 It was after our own Wedding back in 2013 – we had chosen more of a traditional reception-centre style venue, and while we wouldn’t change our big-day for the world or the memories we created… it certainly set us on the path to want to create something different at The Log Cabin Ranch. Such as taking the time pressure off! 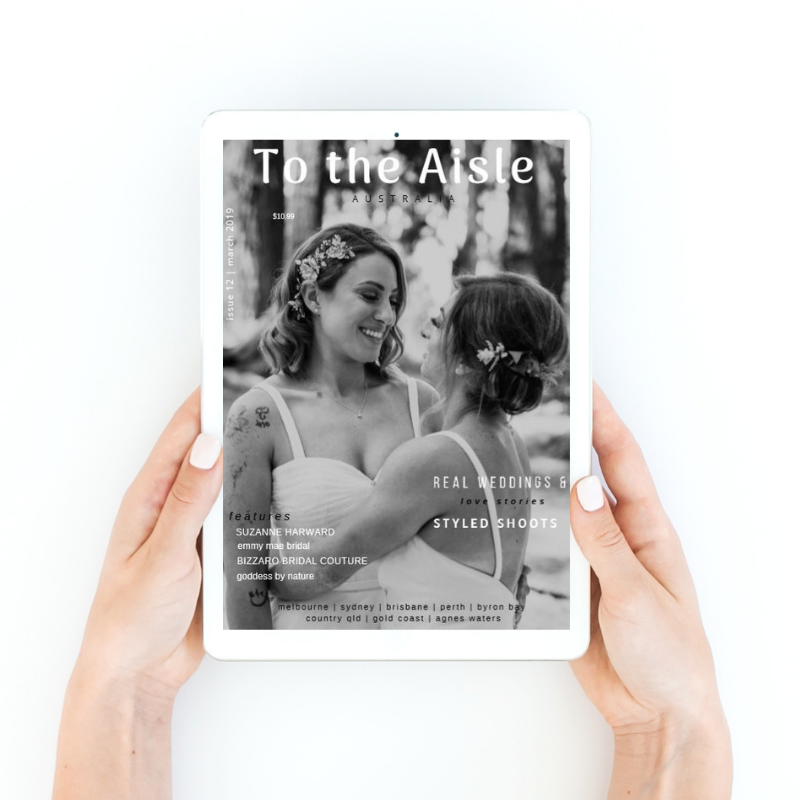 Instead of couples hiring the venue for a limited number of hours and trying to cram their celebration into that limited window (just as we did back when we tied the knot!) – they can hire The Log Cabin Ranch for the weekend, and extend their celebrations with loved ones. 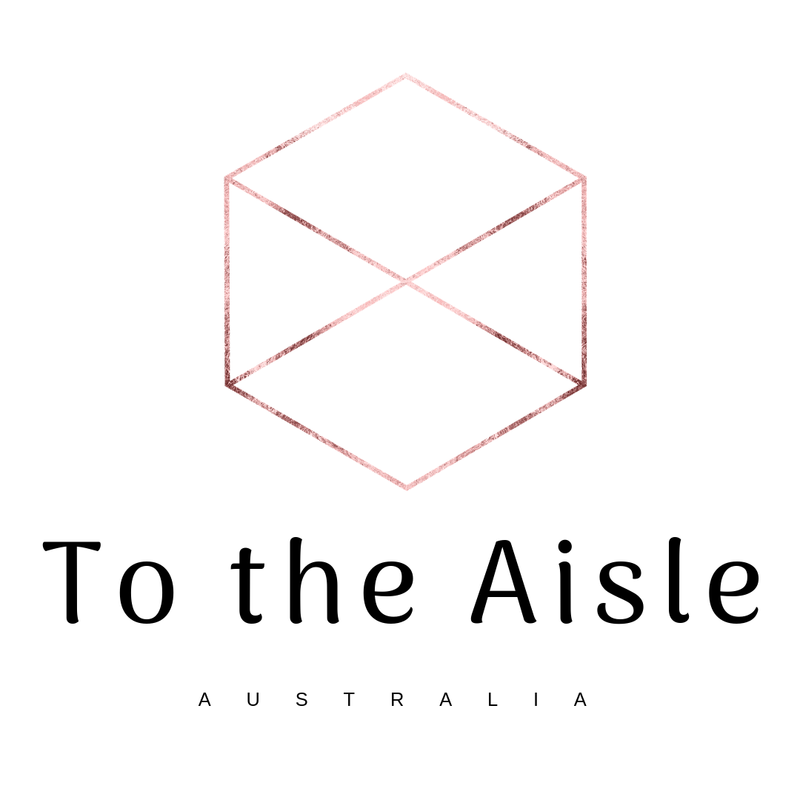 We also set-out to create more of a blank-canvas space, for couples to put their own personal touch on – rather than a particular style/look, décor, layout etc being imposed onto the couple to fit in with. 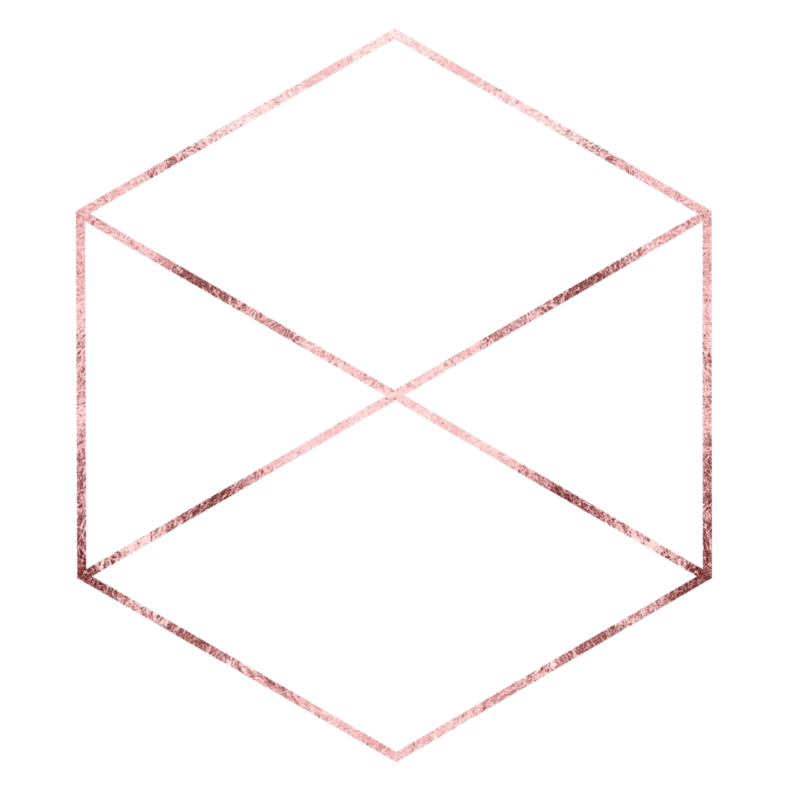 We knew that we wanted to achieve something different to what was “out there” at the time we were on the hunt for the perfect venue. 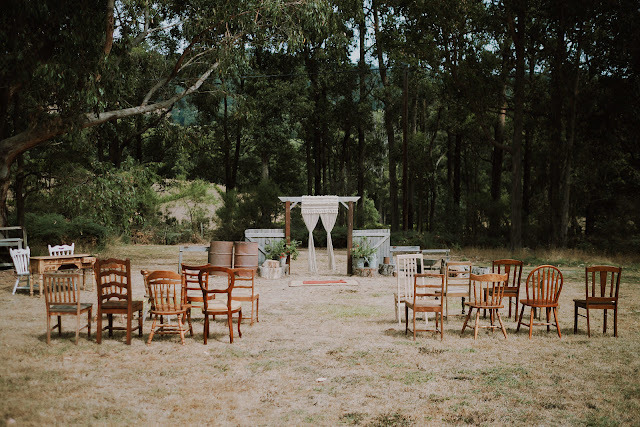 ➳ Tell us about what The Log Cabin Ranch offers Brides + Grooms for their Wedding day? The Log Cabin Ranch is a blank canvas where wedding packages are on a DIY/self-catering basis, allowing the cost to be considerably reduced. 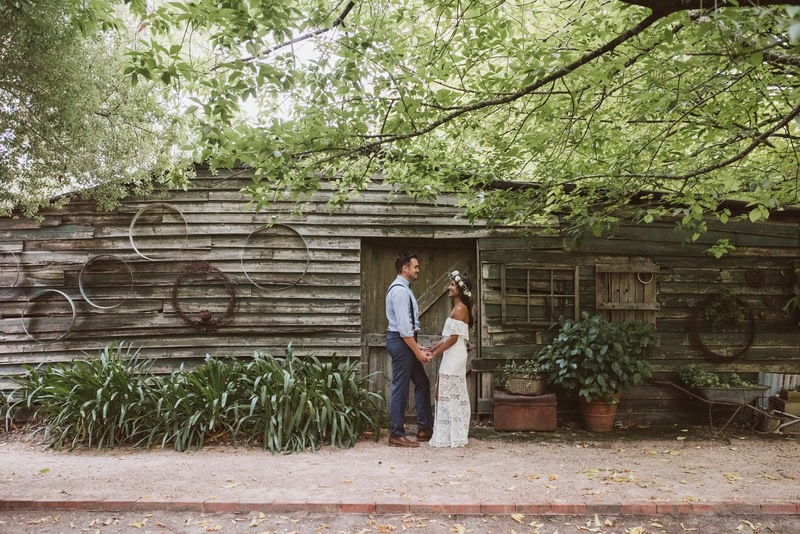 The Log Cabin Ranch offers the unique opportunity to relax and enjoy your wedding over the whole weekend, with exclusive use of our venue from Friday through to Sunday. 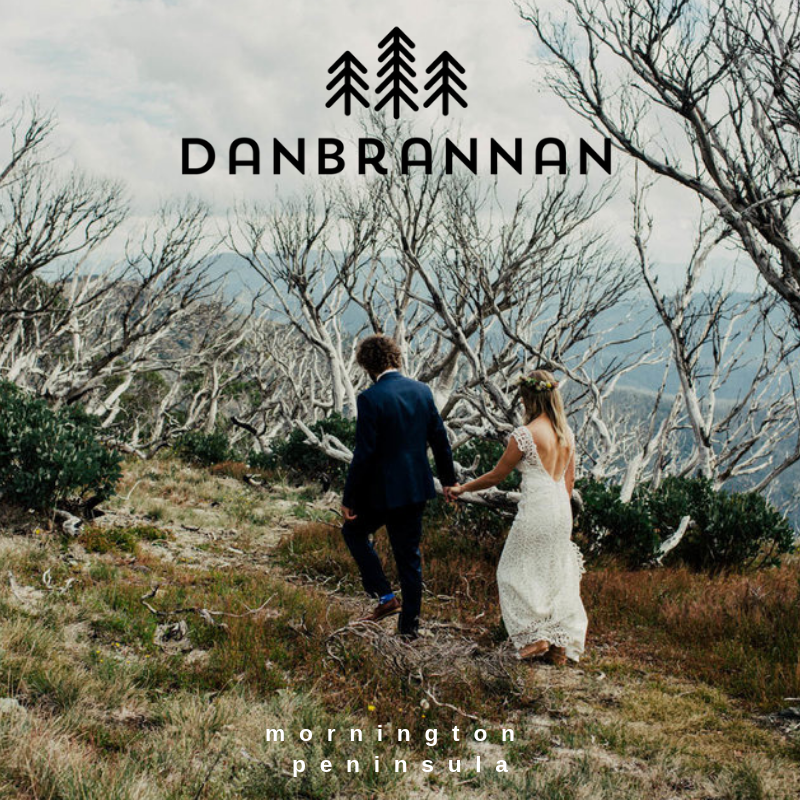 Our property boasts many beautiful locations to hold a wedding ceremony. 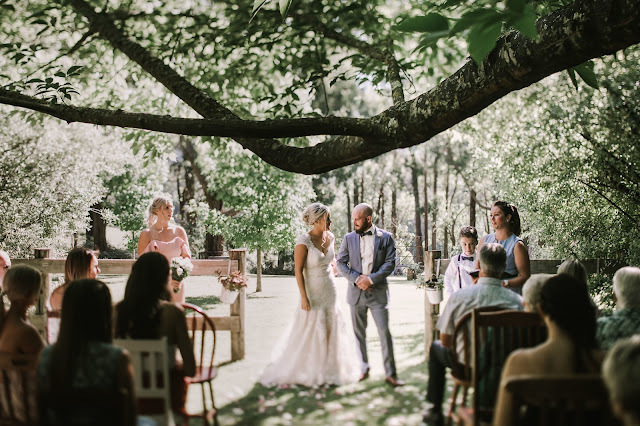 From a grand ceremony in The Stables through to our ‘Secret Garden’ for a more intimate ceremony – we can help with the perfect setting for couples “I do’s”. 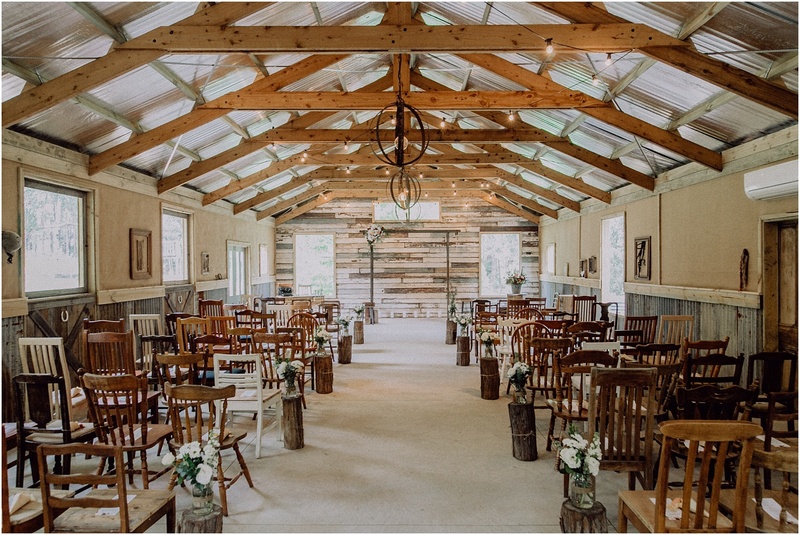 The Log Cabin Ranch has an array of reception spaces to suit couples + their guests needs. 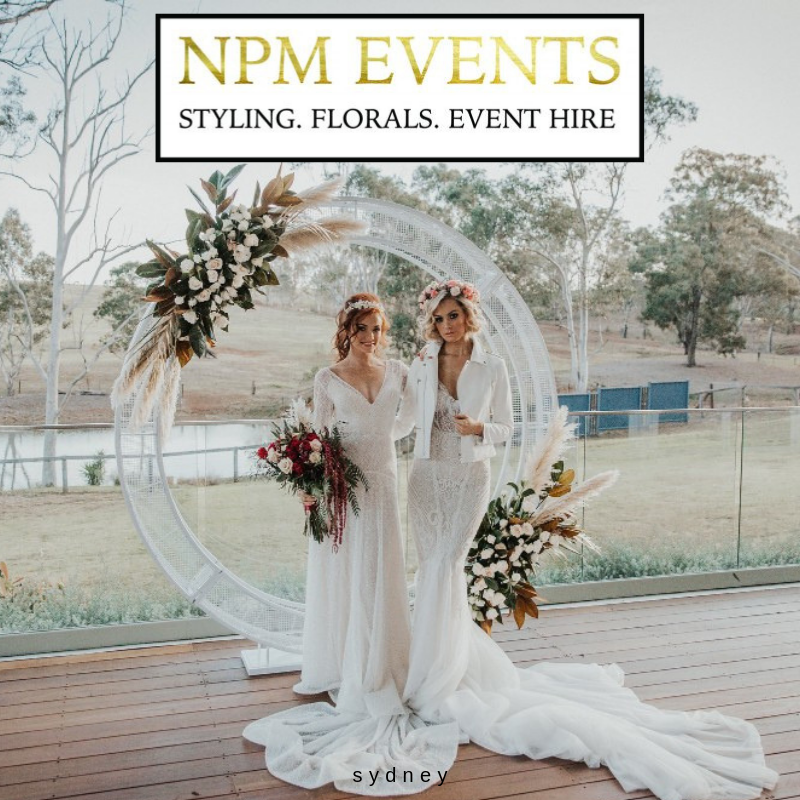 Whether their wedding is a formal sit-down dinner, cocktail function, casual spit roast, food truck catered, grazing platters or whatever their heart (or stomach!) desires. The Log Cabin Ranch is a DIY/‘self- catered’ venue – so couples choose the caterer of their choice. We have ample kitchen and cooking facilities here at The Log Cabin Ranch for caterers to utilise the space for their food/drink preparation and service. ➳ Do you have any classic stories that you would like to share from your experiences? The Log Cabin Ranch has many resident birds + animals including ‘Eeyore’ the Donkey, ‘Walter’ the wandering Sheep and various Peacocks, Pheasants & other small birds. All form part of the unique Log Cabin Ranch experience for you + your guests to enjoy. 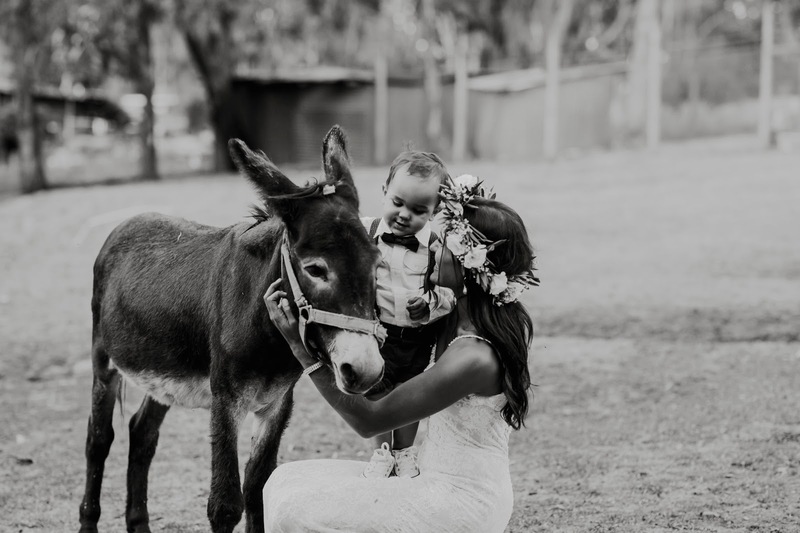 We don’t have just one classic story to share – however a photo opportunity with Eeyore the Donkey almost always results in a funny tale for our couples! He never fails to put a smile on couples and guests faces… and will do just about anything for a carrot (or 5!). ➳ What advice would you offer to a Bride + Groom to-be who are just starting out on their search for the perfect venue? Just not to feel like they need to change their plans or their wants/hopes to fit in with the venue. Not to try and fit into a cookie-cutter shape. The venue needs to “feel right” and fit the original wants and needs of the couple. 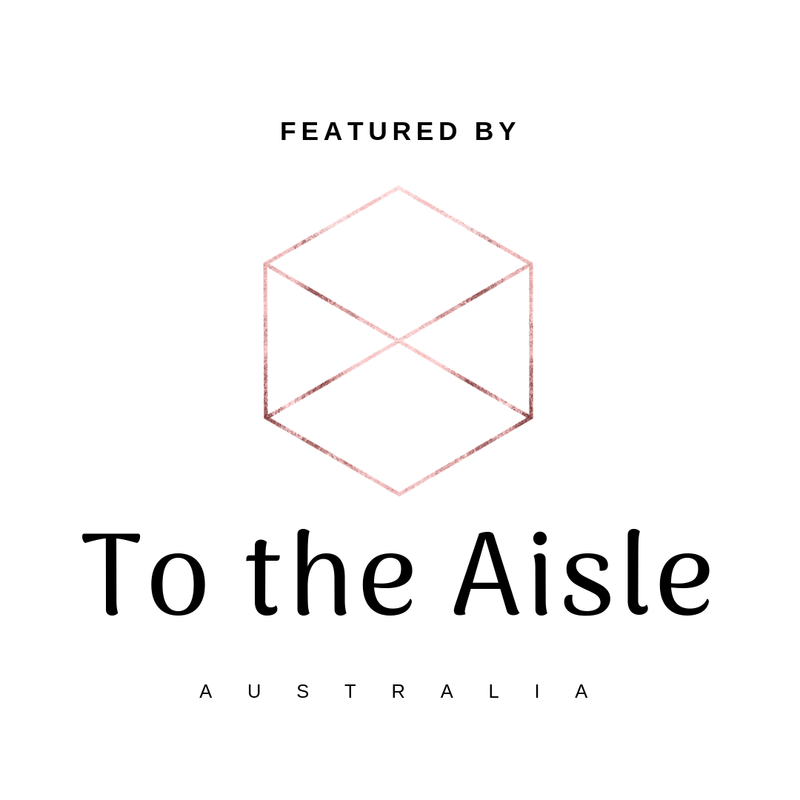 If you have to start altering what you originally set out to achieve, create and find in a perfect venue… then it’s probably not the right spot for your celebrations. Each and every weekend – we get to see our “beautiful blank canvas” spaces, transformed into the most magnificent Ceremony & Receptions. Every couple ends up creating something new or different that we perhaps haven’t seen previously, and it’s always so exciting to see the end result – in that moment just before guests begin arriving.